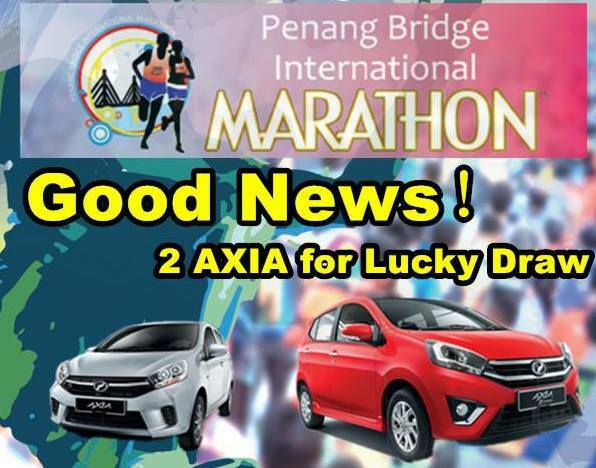 There will be a lucky draw after the event with 2 x Perodua Axia (Model 1000 G (Auto) AG2GZ1) as the grand prizes. 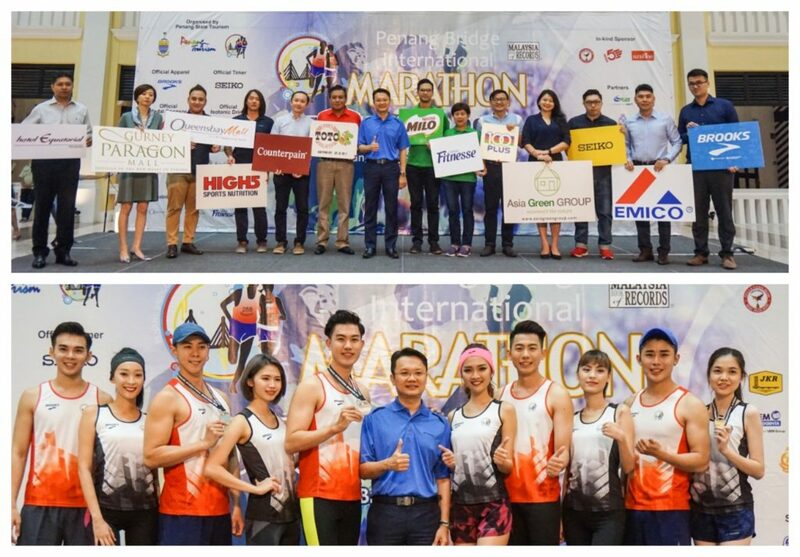 Only those who finish within the qualifying times (7 hours for full marathon, 3 hours 45 minutes for half marathon and 1 hour 45 minutes for 10km) are entitled to the lucky draw. They have to be present to collect their prizes. Please be reminded that Finisher Medal will only be given to those who complete WITHIN the qualifying time! 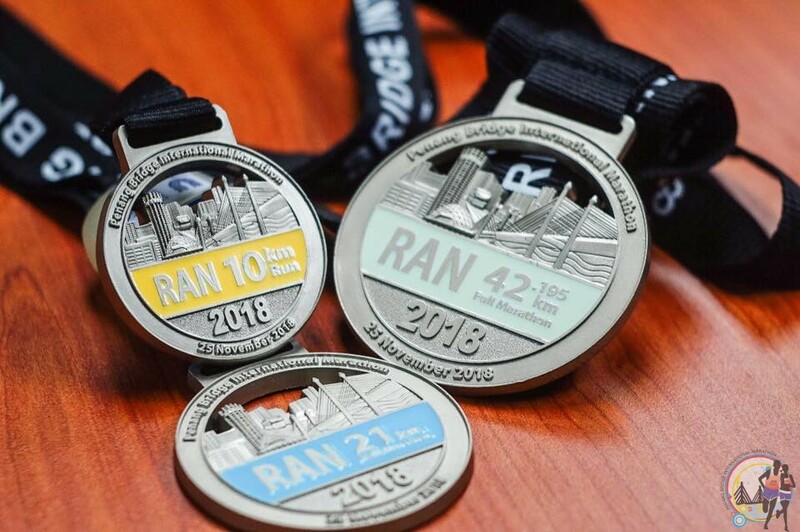 *NOTE: Medal sizes vary from different categories, namely Full Marathon, Half Marathon and 10km run. In conjunction with Penang Bridge International Marathon (PBIM) to be held on 25 November 2018, DoubleTree Resort by Hilton Penang is pleased to share the latest Special Room Deal Package for PBIM 2018 runners. 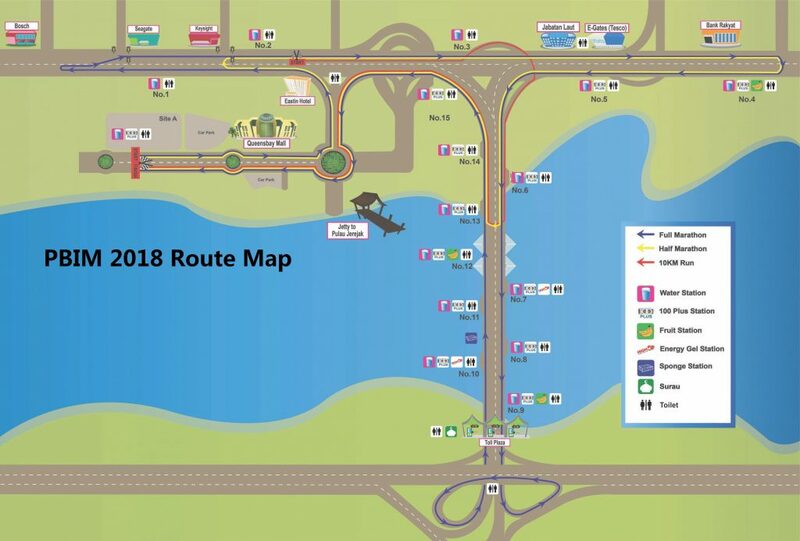 Exclusively for Penang Bridge International Marathon runners like you! 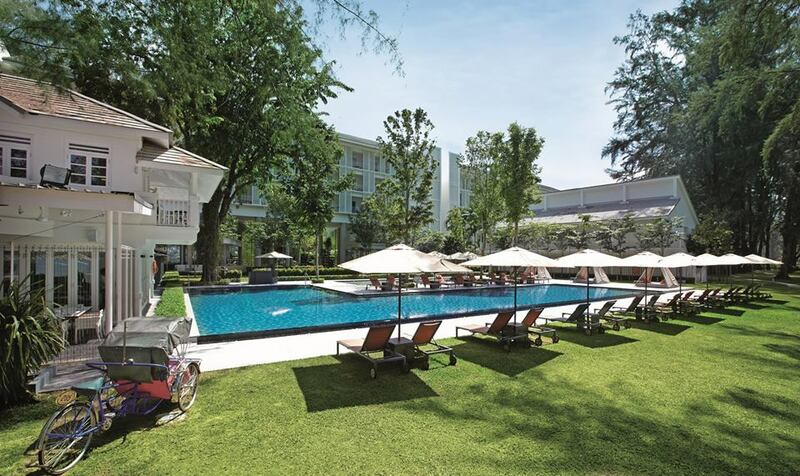 Sun, sea, sand at DoubleTree Resort by Hilton Penang. What could be better? Enjoy special runners’ rates when you stay from 23rd – 26th November. Hurry! Early bird offer ends this 30th October. In conjunction with Penang Bridge International Marathon (PBIM) to be held on 25 November 2018, Lone Pine Hotel Penang is pleased to share the latest Special Room Deal Package for PBIM 2018 runners. 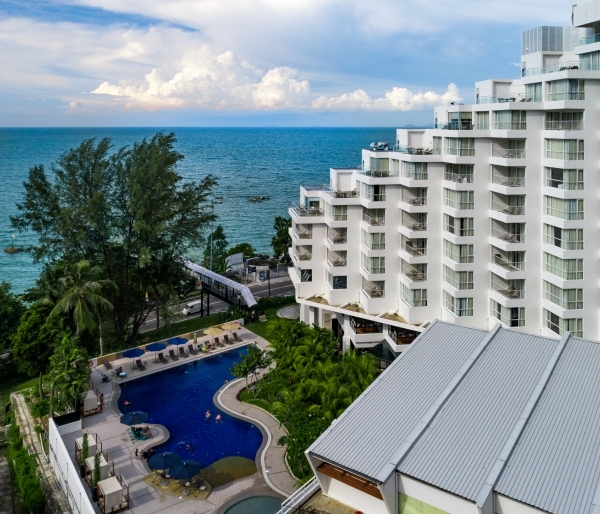 Soak up the sun and rejuvenate yourself in Lone Pine Hotel Penang before & after PBIM 2018. Please contact our Reservations team at 04-886 8607 or drop an e-mail to style@lonepinehotel.com to book your stay now. In order to enjoy our special runners’ rates, proof of participation is required by way of your PBIM 2018 receipt. In conjunction with Penang Bridge International Marathon (PBIM) to be held on 25 November 2018, Berjaya Penang Hotel-Malaysia is pleased to share the latest Special Room Deal Package for PBIM 2018 runners. 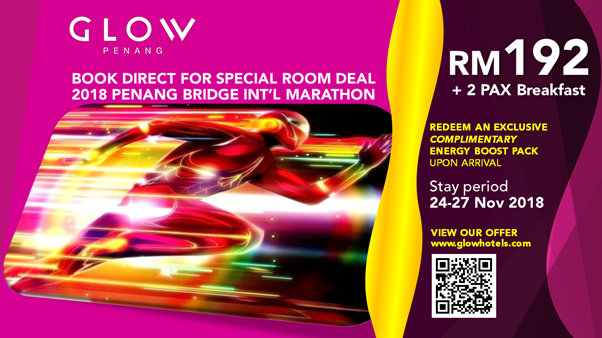 Exclusive rate for Penang Bridge International Marathon! Enjoy your stay from 24-26th November 2018 with complimentary breakfast. In conjunction with Penang Bridge International Marathon (PBIM) to be held on 25 November 2018, Cititel Penang is pleased to share the latest Special Room Deal Package for PBIM 2018 runners. 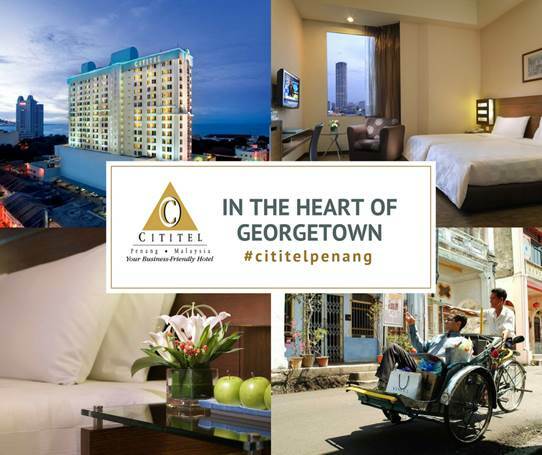 Enjoy year round EXCLUSIVE DISCOUNTS on our best rate guarantee and SPECIAL DEALS at Cititel Penang. Get 15% off from now till 31st October 2018 for all week! For more information, please ring us at 04-291 1111.